Be a part of something more. 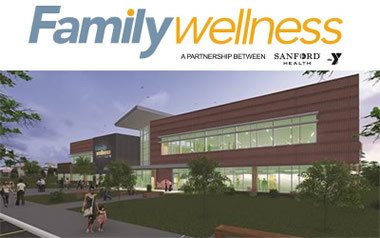 Wellness is more than just exercise: it's having resources to guide and support you, it's staying committed to your health, it's being connected to your community. A great facility! As a 2010 National Excellence in Facilities Award Honoree’ – your Y is a complete, state-of-the-art fitness facility. State of the art Life Center with over 200 pieces of exercise equipment. Beautiful location next to Tom O’leary Golf Course offers a convenient 2.2 mile walking/running trail. Easy access with east and west entrances and extended hours make the Y convenient and easy-to-use. Child Watch drop-off childcare for kids 8 weeks through age 8. Enjoy up to two and a half hours each visit – time for your workout and safe and fun activities for your kids. Group exercise classes in three dedicated studios – Cycling, Mind & Body, and Studio 1 – with over 110 classes each week. A free comprehensive 12 week Commit to be Fit Program to help you get comfortable, connected and be successful at your YMCA! Y Youth Sports has a variety of programs for all ages. Members pricing and member registration dates give members priority in available spots. A complete Aquatics Program has swim lessons for kids and adults (priority pricing and registration for members). Open swim for kids and families. Lap swimming is always available. Affordable memberships with no contracts or long term commitments. Ask for details on fitness reimbursements. Fee assistance also available for those who qualify. Ongoing family programming for more togetherness and active play. 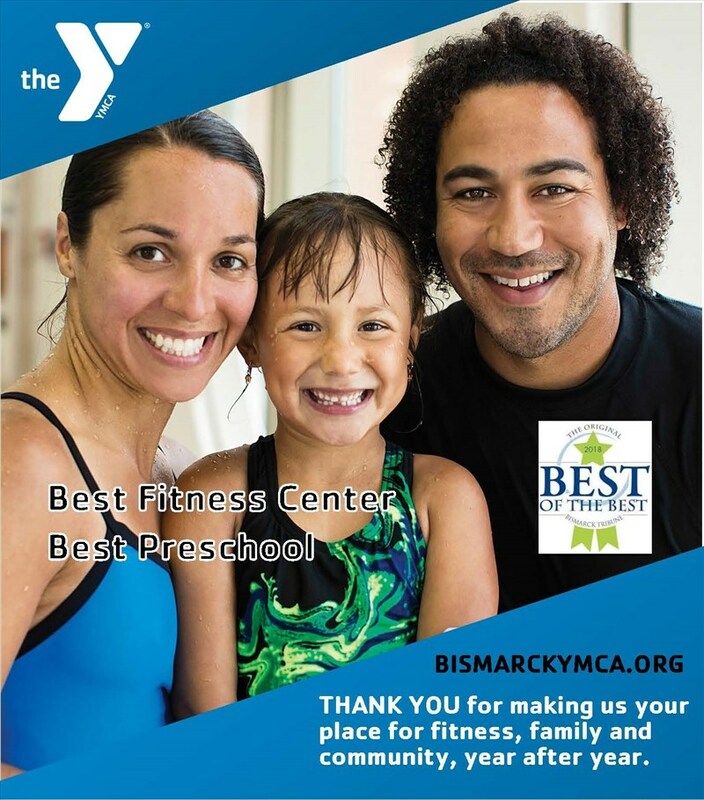 Your YMCA Membership can be used to access Family Wellness, next to Raging Rivers in Mandan, as well as YMCA’s in Fargo, Grand Forks, Minot and other cities across the USA.